Last weekend we spent in Jasper National Park again. It’s our go-to place for a nice weekend getaway, and we saw a few places that we hadn’t gone to before. 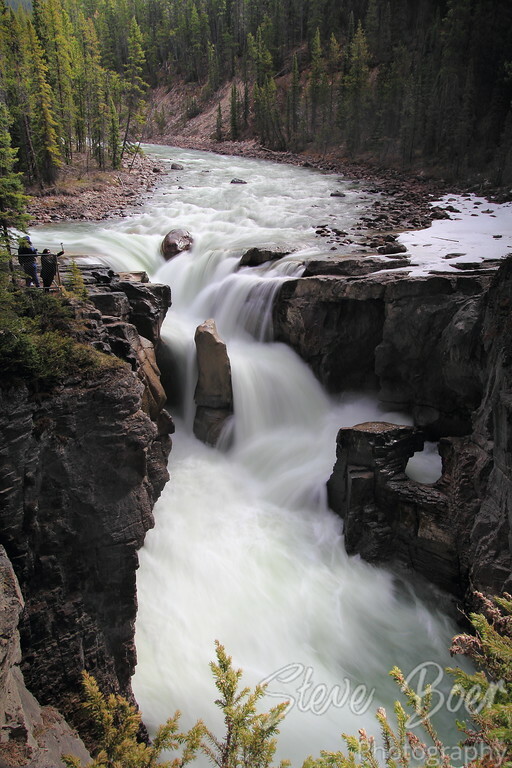 This is Sunwapta Falls. It’s an easy spot to get to, but it’s a ways south of the town, about 50km. If I’ve been here before I didn’t remember it.